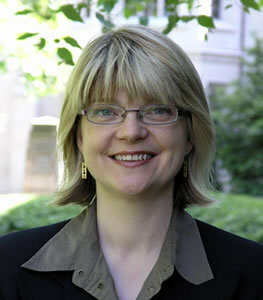 Carolyn S. Stevens is Professor of Japanese Studies and Director of the Japanese Studies Centre at Monash University. Trained as a social anthropologist, her main areas of research are social problems in Japan and popular culture. Major publications include On the Margins of Japanese Society (1997), Japanese Popular Music: Culture, Authenticity and Power (2008) and Disability in Japan (2013). She is currently working on an ARC funded project Sonic Japan on sound in Japan. ‘Irasshai! Sonic Practice as Commercial Enterprise in Urban Japan’ Journal of Musicological Research 35:2 (2016). ‘Anthropology of Japan’ in J. Babb (ed) Handbook of Modern Japanese Studies (2015).